Thackray Williams Solicitors is a leading law firm offering a responsive service to businesses, individuals and families in Sevenoaks, Bromley South London, Kent and beyond. The Economic Development Team at Sevenoaks District Council provide support to local businesses and work with our partners to offer FREE business advice programmes. Our Team Around Your Business approach supports businesses to access Council services. We also support the Districts Tourism attractions to enhance the visitor economy. Covering Kent and East Sussex, The Index Magazine offers locals an all-round good read. Features cover health and beauty, property, food and drink, gardening, education and fashion along with riveting reads, business news, views and profiles and a look at what’s local and what’s important to you. The Stag offers a unique way to boost your business. We have multiple rooms available for meetings, events, conferences and training days plus we can arrange the catering and make sure you have everything you need. Why not ask us about our corporate sponsorship and partnership opportunities and put your business in the Sevenoaks spotlight. Sevenoaks Town Council aspires to support all sectors of the local community including businesses. Originally this was carried out in a lower key manner, for example by provision of Christmas Lights and membership of the Local Chamber of Commerce. In 2008 the Town Council took a more defined decision to become more involved and responsible for the economic development and business growth for the Town. The Town Council took over the Stag on a 25 year lease and created an independent charity to operate it. ZC Social Media is a Kent based social media marketing agency offering social media management, training, consultancy, campaigns and free events. Showcasing some of our brand new menu concentrating on Vegan dishes that will be available at our new café on St John’s Hill. Financial and Credit Insurance Services is an independent credit insurance broker specialising and advising on trade credit insurance, political risks insurance and surety bonds. West Kent Mind are your local mental health charity with a Wellbeing Centre here in Sevenoaks. We support people experiencing mental health problems. 1 in 4 people, 25% of the population experiences a mental health problem in any given year. Looking after our mental health needs to be a priority. Wildernesse House by Pegasus Life is on Wildernesse Avenue in Sevenoaks, part of a 24 acre historic estate which has connections to Henry VIII and The Duke of Wellington. The building has been respectfully restored to celebrate the house’s rich history, but the aesthetics are designed towards the wellness ethos – a unique offering to Pegasus Life properties. The People and Project Consultancy provides SMEs with cost effective advice and practical support to get the best from your employees. We deal with all human resources issues to help you create an environment where your employees, and ultimately your business will thrive. Award winning, full service law firm renowned for building lasting relationships with clients. Providing legal support that helps businesses face their future with confidence; whether its advice on potential contractual risks, contingency planning, staffing, credit control or legal support on strategic projects, the team is proud to work alongside businesses and individuals to achieve the right result. 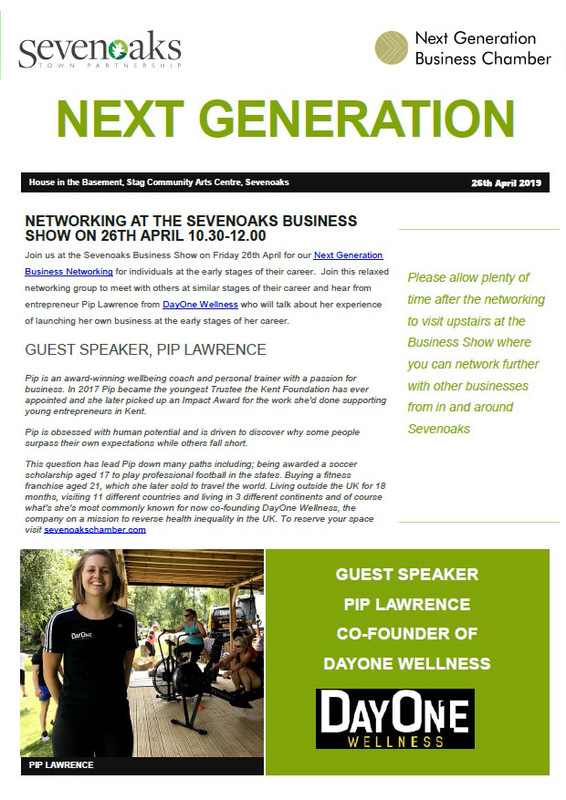 Mysevenoakscommunity.com is an award winning website that celebrates all that is good about the Sevenoaks area through positive coverage of stories, local triumphs and charity functions now often overlooked by the local media. It also offers local companies and organisations an extremely cost effective advertising platform. At A-Plan Insurance Sevenoaks we pride ourselves in being your local insurance experts. We get to know you personally, to find out exactly what you need from your cover, at the right price. Whether it’s helping manage your claim or arranging cover, we are here to take care of everything. Warners Solicitors are regularly recognised by Chambers & Partners and Legal 500 as offering some of the best legal advice in the South East. Our solicitors are based in Sevenoaks and Tonbridge and can offer advice to clients throughout Kent. 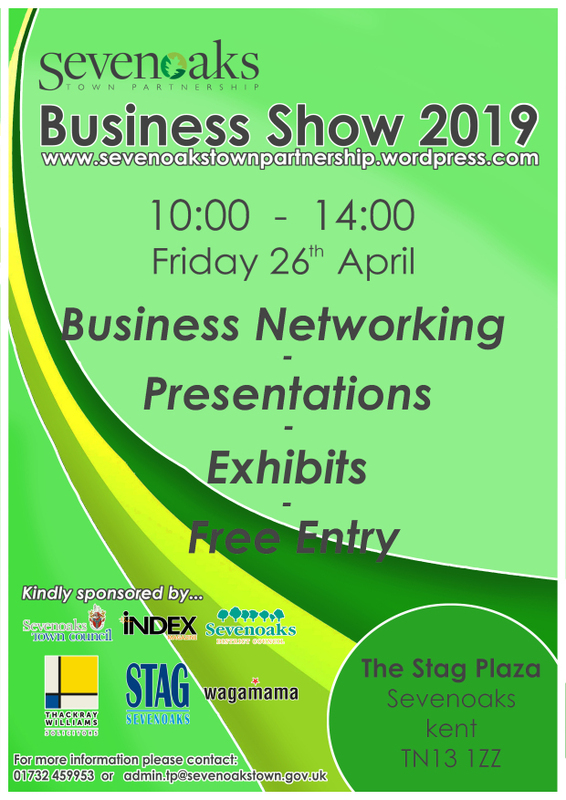 Sevenoaks Chamber of Commerce: The Sevenoaks Chamber are local business facilitators connecting business to keep the local economy thriving. We off business advice/mentoring and advertising through our membership services and thriving networking meetings.